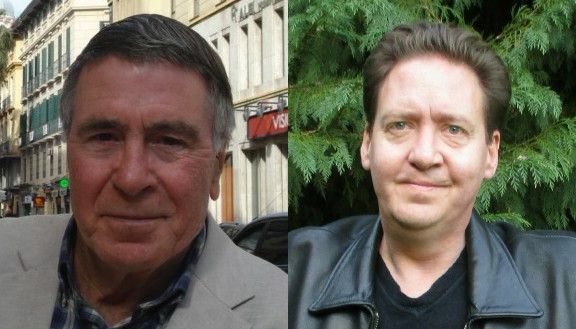 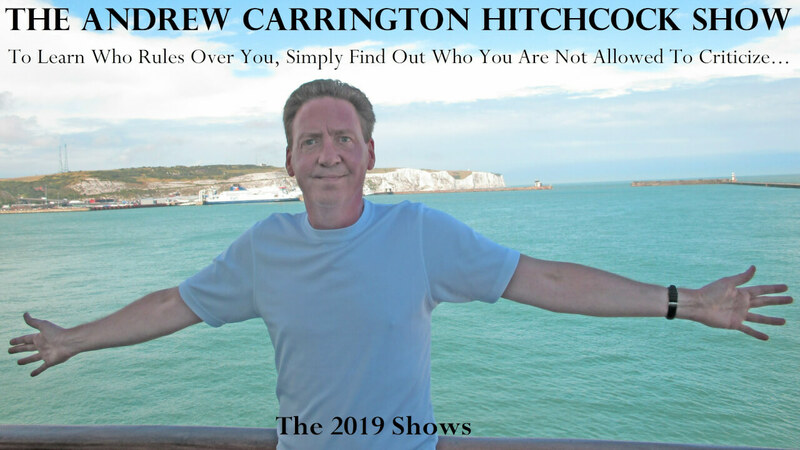 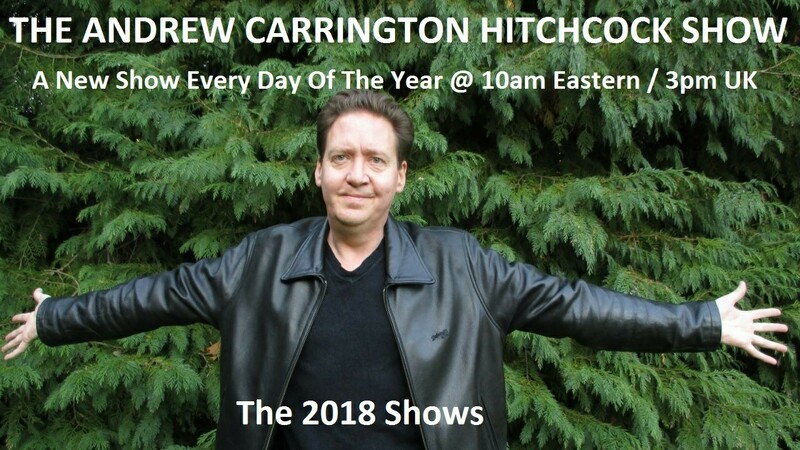 In today’s show originally broadcast on June 27 2018, EuroFolkRadio’s Andrew Carrington Hitchcock co-hosts, “The Ethnic-European With Mike And Andy,” with its creator, writer, and editor, Michael Walsh. 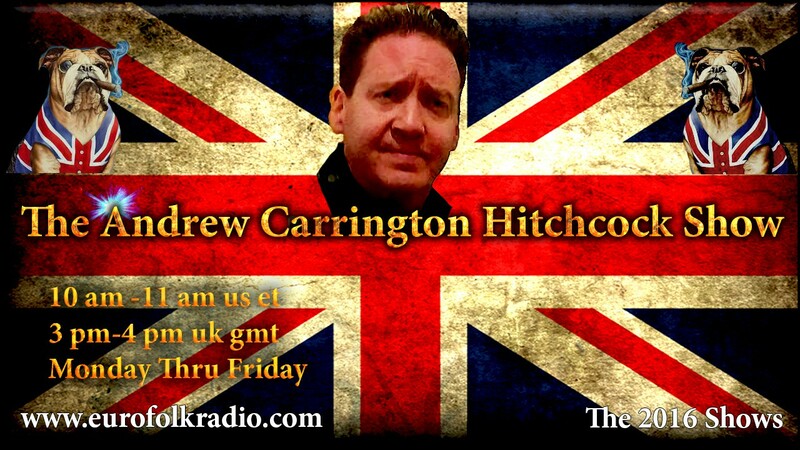 We discussed the following articles published in the last seven days on The Ethnic-European: Stalin And The West’s Death Railway; Dark Secrets Of The D-Day Landings; Base Treachery That Shames The West; France Tries To Shift The Blame; The Ballad Of A Young Sentry; The Spanish Miracle; Radical Rabbis Shown The Russian Door; The Sinister Power Of Allied Propaganda; Polluted Tide Swamping Europe Recedes; and many other topics. 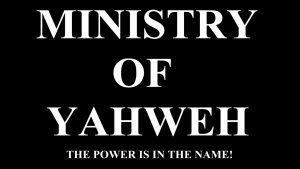 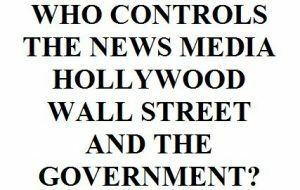 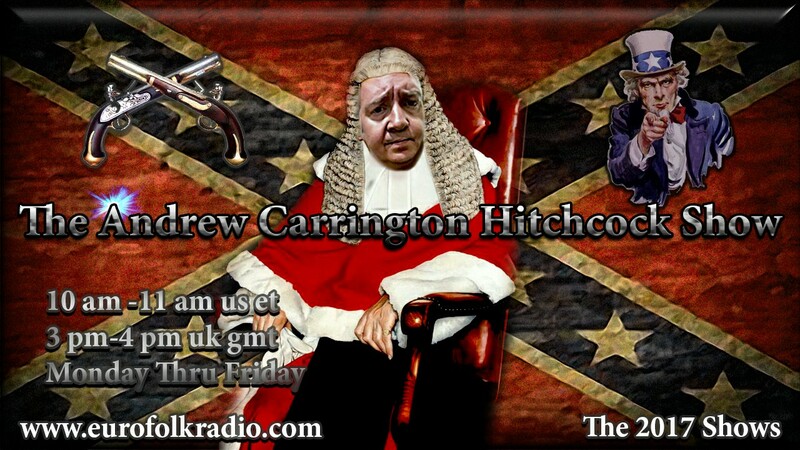 June 26 2018 – The David Duke Show: Dr Duke & Andy Hitchcock Of UK On Brutal ZioBolshevik Suppression Of Dissent In The West & How Assange Must Be Silenced To Protect The Zio Russian Collusion Lie!